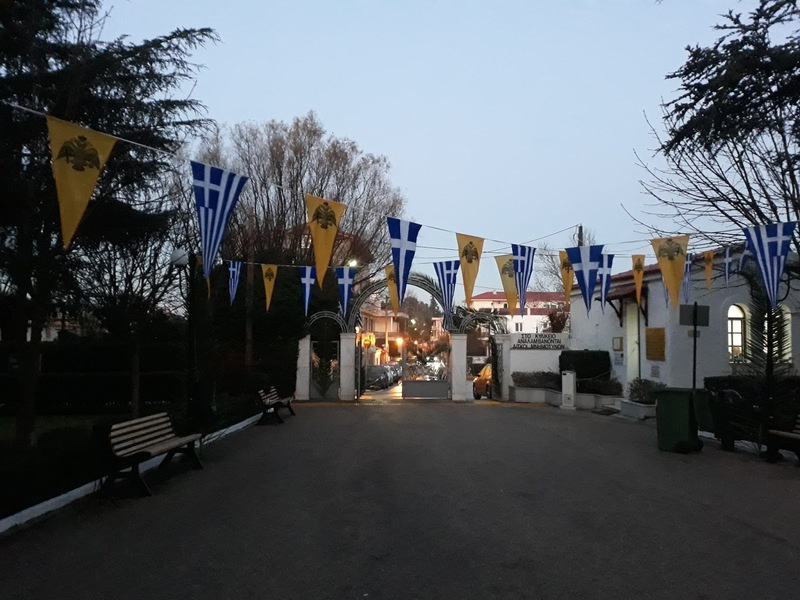 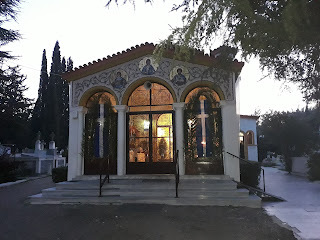 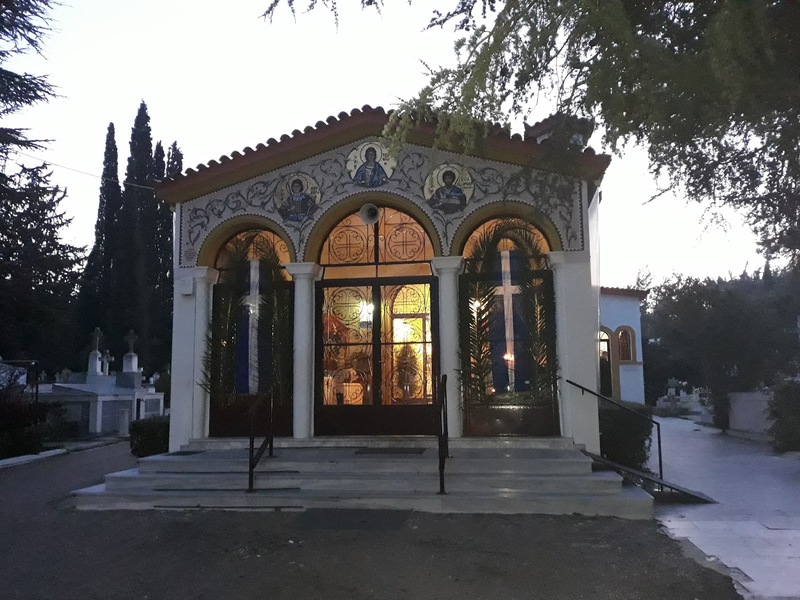 A celebration in honour of Saint Tryfon, the patron saint of the Kifissia Municipal Cemetery, was successfully held on February 1st.Following a Church Service, which welcomed a big crowd, a photographic exhibition of Greece’s historic graveyards was organised in the cemetery’s courtyard. 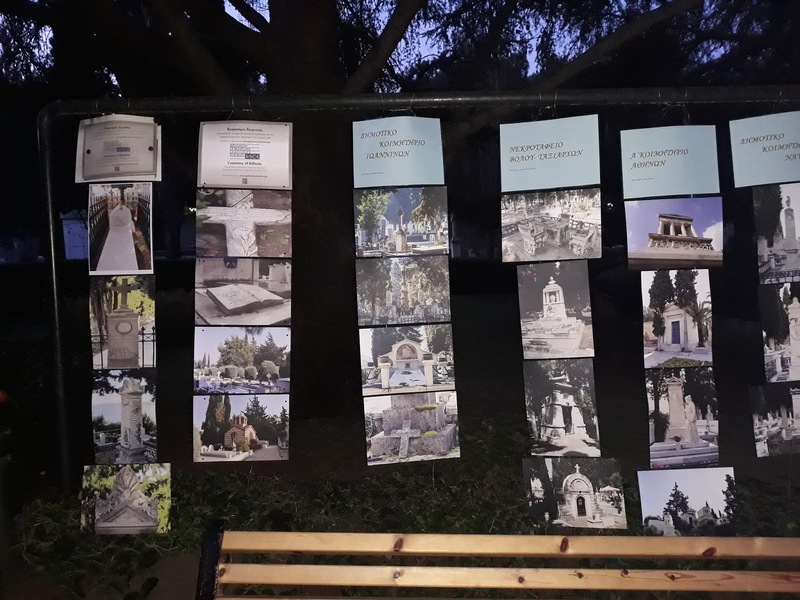 The day-long activities culminated in the evening with a speech on historical cemeteries and cemetery tourism at the Drosini Mansion, by the President of the Municipality of Kifissia, Ms. Eirini Politi. 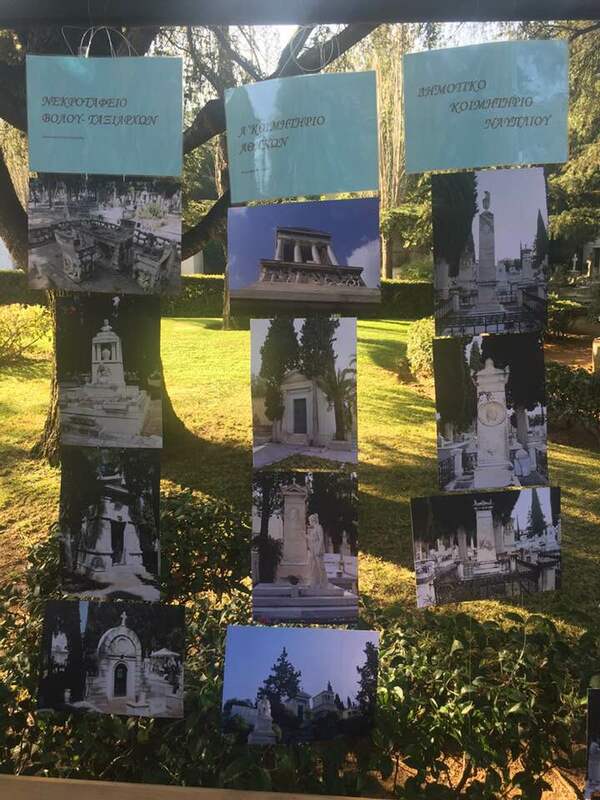 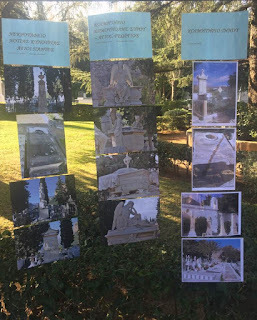 The municipal cemeteries of Kifissia, Skiathos, Athens, Volos, Ermoupolis, Syros, Ioannina, Nafplio, Southern Kynourias, Piraeus and Tinos, some of which are already members of the Association of Significant Cemeteries in Europe (ASCE), participated by sending pictures of some of their most important burial monuments.